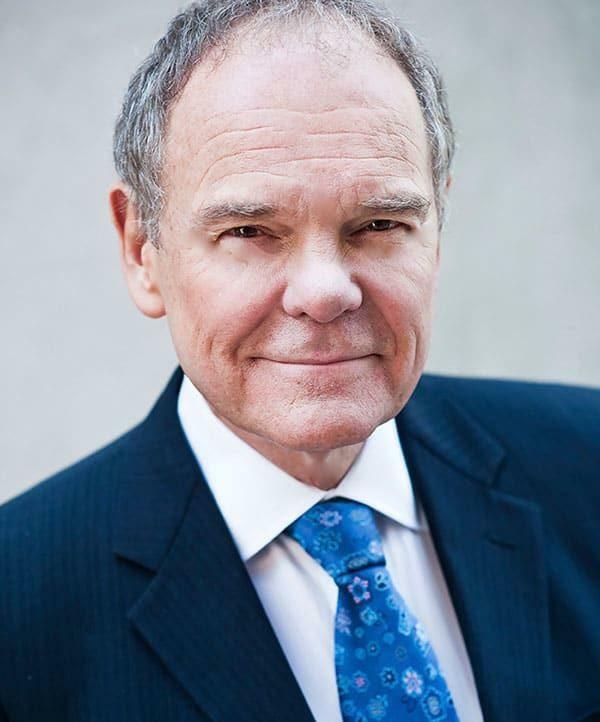 Don Tapscott, CEO of The Tapscott Group, is one of the world’s leading authorities on the impact of technology on business and society. He has authored over 15 books, including Wikinomics: How Mass Collaboration Changes Everything, which has been translated into over 25 languages. Don has been advancing groundbreaking concepts for over 3 decades. His 1992 bestseller, Paradigm Shift, helped coin this seminal management concept, and The Digital Economy, written in 1995, changed business thinking about the transformational nature of the Internet. Two years later he helped popularize the terms “Net Generation” and “the Digital Divide” in Growing Up Digital. In 2017, Don and Alex co-founded the Blockchain Research Institute whose 70+ projects are the definitive investigation into blockchain strategy, use-cases, implementation challenges and organisational transformations. Don is a member of the Order of Canada and is ranked the 4th most influential management thinker in the world by Thinkers50. He is an Adjunct Professor at the Rotman School of Management and Chancellor of Trent University in Ontario. It is hard to imagine anyone who has been more prolific, profound, and influential in elucidating today’s technological revolutions and their impact on the world.